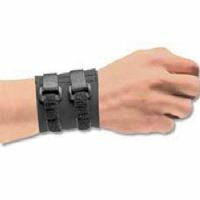 Protects and supports your wrist injuries. DermaDry material captures and retains your natural body heat, but also, unlike other products, allows your skin to ventilate and remain comfortably dry. 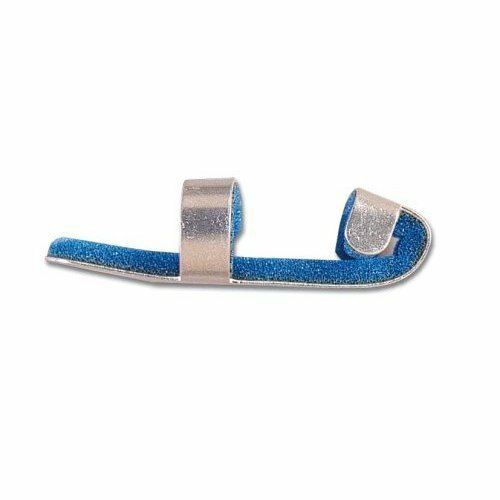 It is comfortable and breathable alternative to standard neoprene. 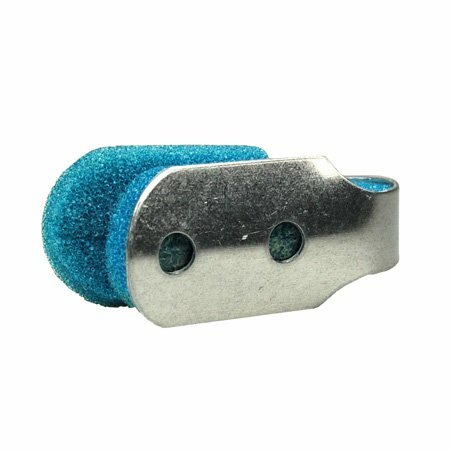 Can be used to prevent Carpal Tunnel syndrome. 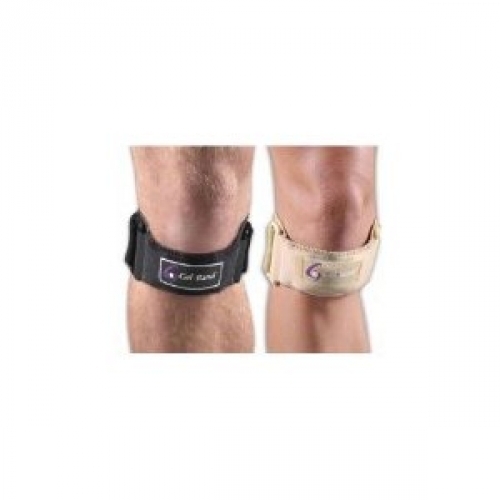 3″ wide band with Velcro closure and two 5/8″ loop and lock straps provides support for strains, sprains or weak wrists. DermaDry material captures and retains your natural body heat and, unlike other products, allows your skin to ventilate and remain comfortably dry. 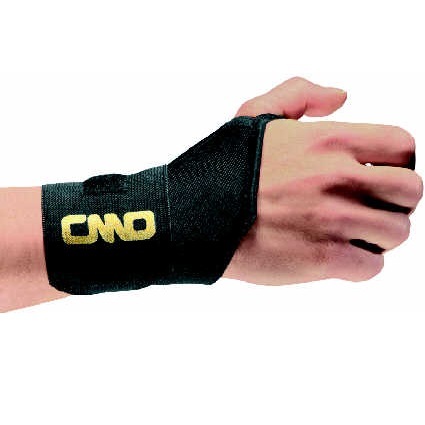 Can be used to prevent Carpal Tunnel syndrome.